Instead of doing the New-Year-New-You or New-Years-Resolutions blog that we’ve all seen too many times we decided that this year we would reflect a little on 2018 and talk about our expectations for 2019 so that our readers can get to know the Green at Heart team a little better! 2018 was a very exciting year for our special team. 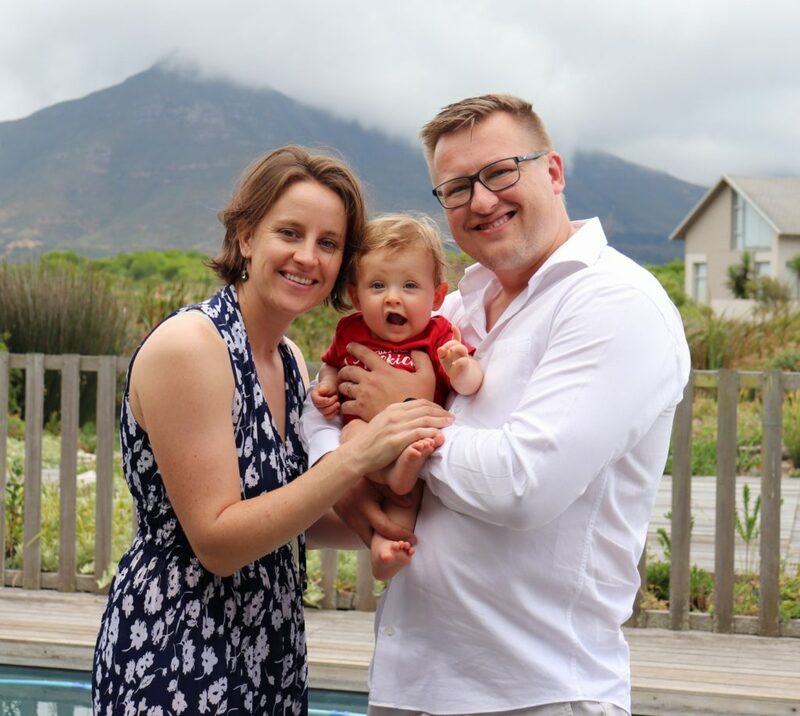 In March Louise and her husband welcomed their beautiful little boy who was christened as our first Green at Heart baby. His sweet little cheeks will melt your heart. Louise has loved being a mom and has really tried to keep their household as earth friendly as possible, especially now that their little one is crawling. Louise does not want any harsh or nasty chemicals around. They have also been very blessed in that most of their little boys clothing and toys, gifted to them from friends and family, were preloved. Louise and her husband welcomed their beautiful little boy. In July Romy and her husband moved to Hoedspruit. I know, you’re probably thinking where the heck is that? But all you really need to know is that it’s a beautiful little town next to the Kruger – and it even has a green/health shop! Romy and Graeme are in their element being in the bush and part of a community that is green and environmentally conscious. Small changes like driving less, riding bicycles to work and ordering fresh produce from local farmers have been great green spin-offs. Hoedspruit is a town fuelled by the conservation and tourism industry and there are many fantastic social and environmental NGOs doing incredible work in the area. Businesses tend to be environmentally minded and there is a big push to make Hoedspruit a single-use plastic free town and to support local businesses where possible. 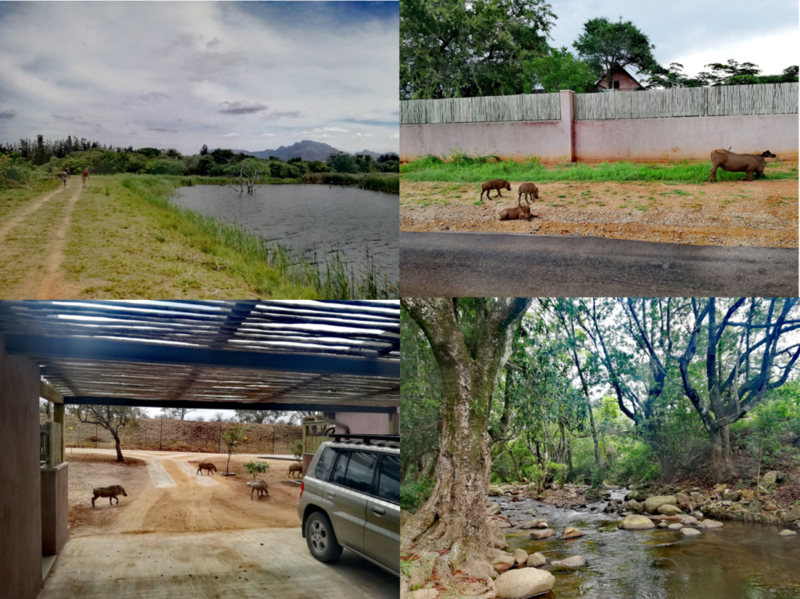 So in 2019 Romy hopes to share some of the experiences, ideas and initiatives she has come across since she moved to the Lowveld. Hoedspruit is a wildlife haven on the doorstep of the Kruger National Park. In November Zoe and her boyfriend Paul got engaged. 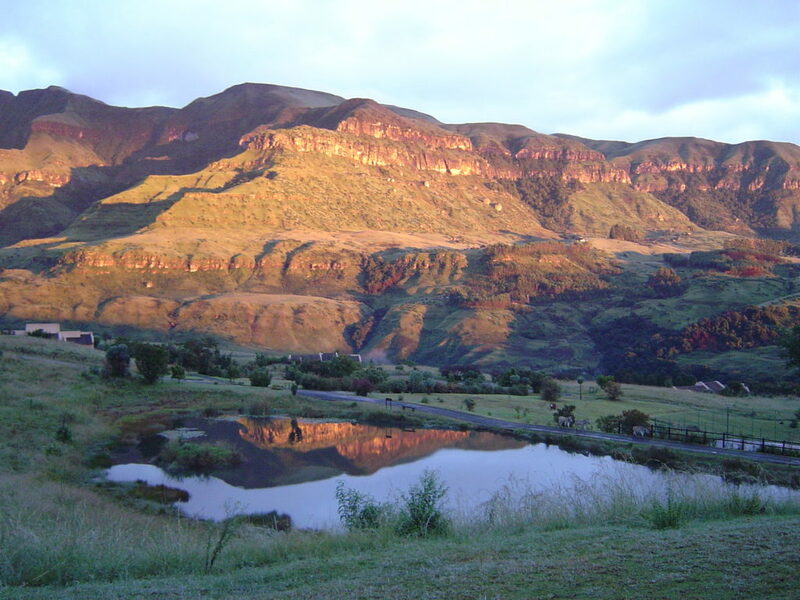 Paul managed to catch her totally by surprise on a family weekend away to her favourite spot in the Drakensberg. Of course, the whole family was in on it and all turned out to be excellent secret keepers, so she didn’t see it coming at all. They couldn’t be happier or more excited for their special day! Zoe is already looking for ways to make her wedding as green and environmentally friendly as possible and she will definitely be writing a blog about it after their wedding. 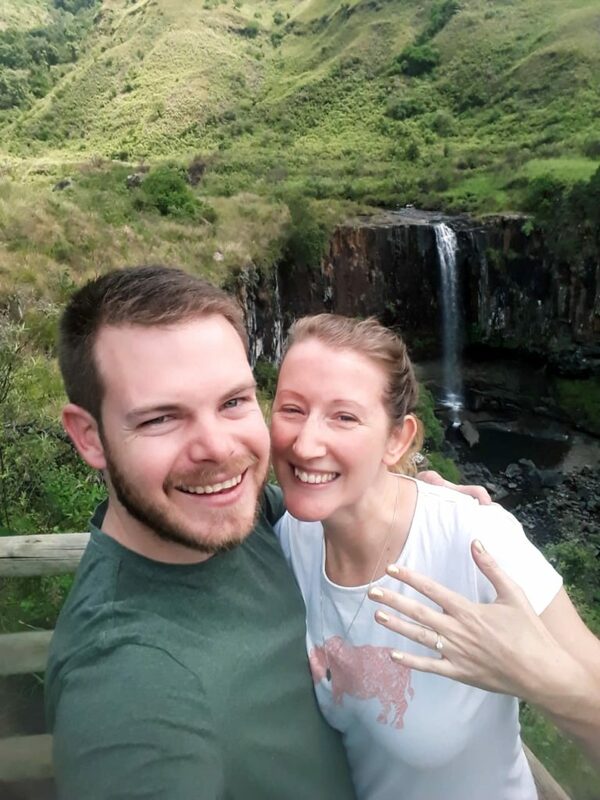 Zoe and Paul got engaged in November. Watch this space for green wedding ideas. And so, after a wonderful and very eventful year we are now looking ahead to 2019. Our goal at Green at Heart has always been to share our experiences and our knowledge with our readers in order to help them, their families and their friends make their lives a little greener. In light of this, growing our readership is our main priority, because the more people making small life changes to preserve and protect the environment will ultimately lead to a larger overall positive impact on our planet. Every little bit really does count! Now that we have all settled into our new roles and towns, we are going to be working hard to make sure we are posting more often in order to give you, our readers, lots of interesting material and things to think about. We are going to be combing social media to share articles about new technologies that benefit our environment, people who are doing amazing things to conserve our environment and exciting new products that are being produced in South Africa. We will also be posting more of our personal experiences such as vegetarian cooking experiments, green wedding tips, eco holidays/trips, eco-baby ideas and going-green life hacks to Instagram so be sure to follow our Instagram account! We would also love to hear more from you, so if you have blog suggestions or new products that you would like us to try please don’t hesitate to get in touch and let us know. We are always excited to hear about new initiatives, new ideas and new products that help make our lives a little greener! So that’s what our year is going to look like! Thank you to each and every one of you for choosing to make those small changes in your life that make you healthier, that protect our environment and conserve it for our children and children’s children. Keep doing what you’re doing – you guys are awesome! We look forward to sharing our 2019 with you!